Apple products are known for their solid build quality in both software and hardware. I’ve used many other operating systems such as Android and Windows Phone but none of them lived up its glory. While these OS get updated occasionally, their performance and the level of smoothness are far behind their Apple counterparts. 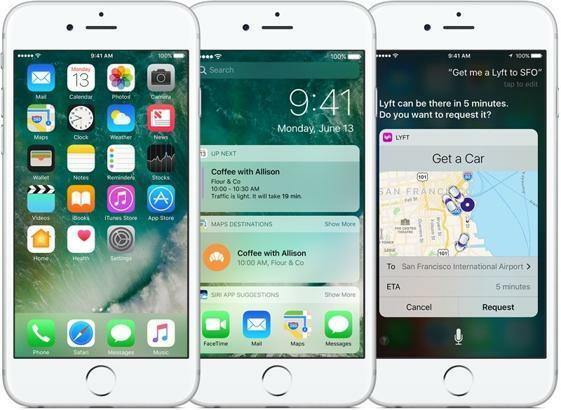 The creation of iOS (or iPhone OS between 2007 and 2010) has changed the outcome of the mobile industry. It took down Symbian OS, BlackBerry OS and Windows Mobile while positioning Apple onto the smartphone podium. Mostly importantly, iOS inspired the creation of its biggest rival, Android. When Steve Jobs founded Apple in his parent’s garage, he had one vision in mind and that was to create the computer that ordinary people can use. He wanted a system that works on its own with zero tolerance of outside influence. This is the reason why Apple uses a strange set of screws to seal their devices. In my opinion, closed source systems are much more trustworthy than open source systems. Open source systems are all about collaborations but nobody guarantees that the collaborated works are nice. On the other hand, closed source systems tell the developers to “get it done” rather than “wait for assistance”. Users should put their trust in a fully functional system rather than an open source utopia. As a closed-source system, iOS is deeply integrated with its respective hardwares. This operating system is designed to perform everyday task with the highest efficiency. Since the operating system is designed around the hardware and vice versa. Apple engineers are able to optimize the software specifically for the respective devices. Apple controls their entire supply chain and each individual component are verified and guaranteed to work with the code. 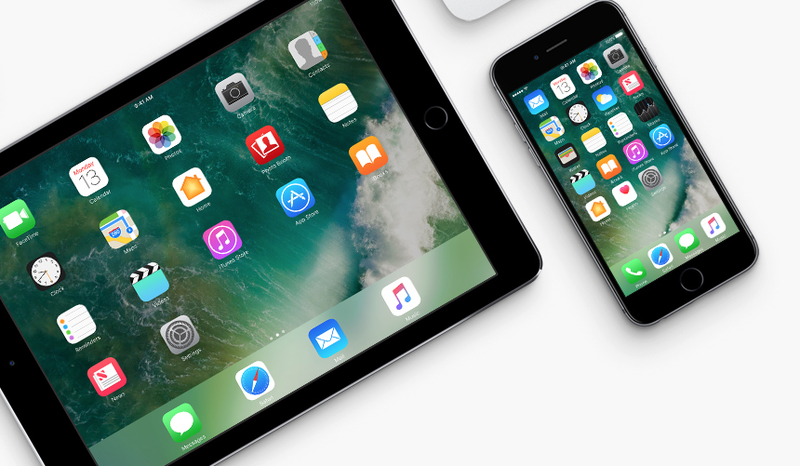 Since there is only one version of iOS that kept getting better, iPhone and iPad users are always getting the latest software updates. Android on the other hand, rarely gets an update. Optimization is a vital process in terms of software development. Software engineers at Apple have optimized their mobile operating system so that it doesn’t require a lot of processing power. Despite the fact for using dual-core processors for over five years, iPhone and iPad can still maintain their stability in terms of everyday computing. light-weighted computing also consumes less battery life. 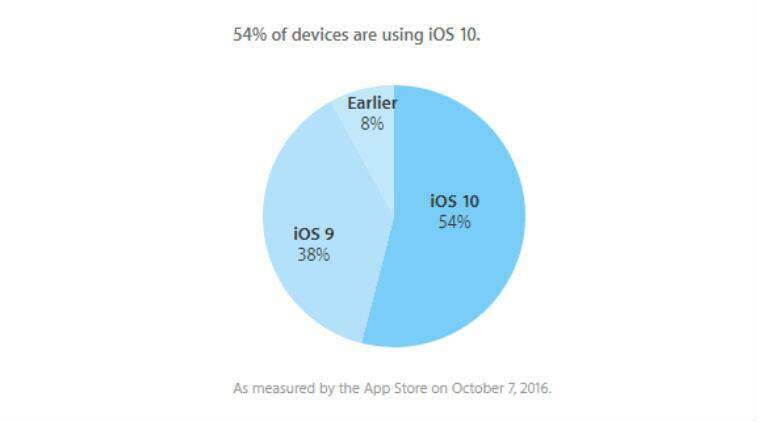 Comparing with Android, iOS is a light-weighted yet very powerful operating system. When making iOS, Apple constructed a hierarchy system that helps prevent unnecessary errors in an iOS device. iOS has multiple layer of protections and your devices will not have any security concerns. 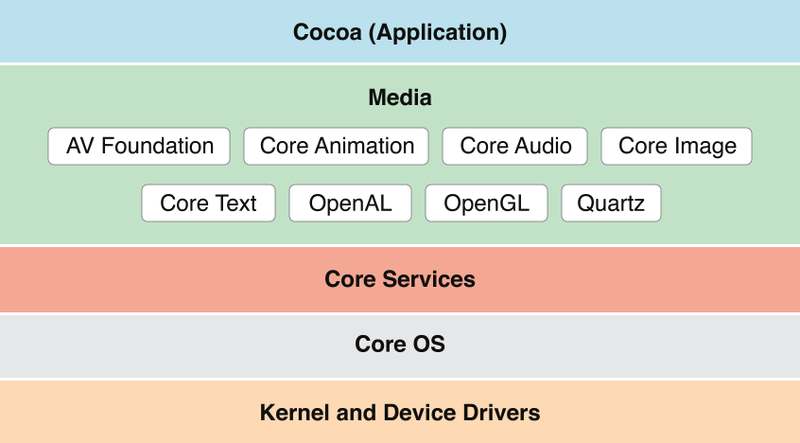 Apple has created a sandbox environment for all of the third-party applications. These applications operate individually within this closed environment and the system will notice you if any of them are exchanging data. This means that no matter how you mess around with the applications, it won’t damage the kernel of iOS and cause the system to malfunction. iOS contains zero bloatware. You may also remove certain default applications. Have you ever purchased a brand-new Android phone and noticed that they are preloaded with bunch of useless craps that takes up space and can’t be removed? Have you ever get frustrated because these useless craps duplicate the purpose of the default apps? This is never a problem to iOS, because Apple devices ship with only Apple software. Steve Jobs denounced how carrier were controlling the content on your locked phone by adding useless and irremovable apps. This is why there are no third party applications that come with iOS. Apple even allows user to remove non-essential default apps, such as weather, stock and calendar, starting in iOS 10. But… iOS devices are expensive! Yes, this is true. iOS devices are very pricy. Many people around me have suggested that the price of an iPhone is too expensive and they can buy a decent Android phone at a much cheaper price. If you are like me who just want to have a stable phone, please spend more money on an iPhone and never regret. The seamless integration of hardware and software is no where to be found other than Apple. People should spend more time focusing on the stuff they do rather than worrying about a broken phone with compatibility issues. An iOS device can last for more than three to four years with consecutive updates. Androids users aren’t this lucky. Click here for my full article on why I don’t like Android and its open source system.